Coffee storage is one of the perennial topics of our industry, and it’s an issue we take very seriously—just look at the lengths we went to create Perfectly Ground, pre-ground coffee preserved at peak flavor and freshness. And why wouldn’t we? Whether you’re tearing open a Perfectly Ground packet, sniffing the new single origin that just arrived in the mail, or standing in the doorway of one of our roasteries, the smell of fresh-roasted coffee remains one of the world’s most distinctive; in our humble opinion, it’s also one of the best. Ensuring our beans retain their freshness is a priority in our cafes, and we want you to be able to enjoy them at home for as long as you can after they’ve been roasted (we recommend doing so within fourteen days). 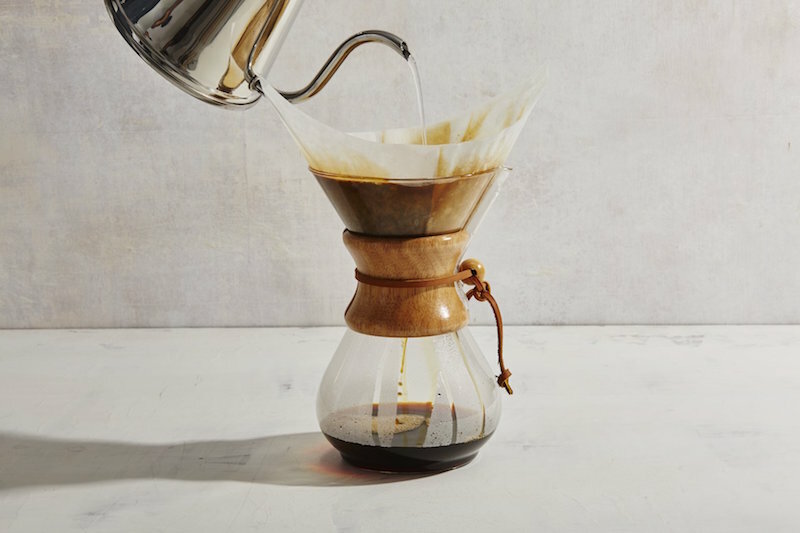 Though we offer basic coffee-storing tips on our website, we asked Michael Phillips, Blue Bottle’s Director of Training, to add some depth. Keeping your coffee fresh means adhering to three principles: Decrease air movement, limit temperature fluctuations, and avoid exposure to sunlight. These are the principles by which we store coffee in our cafes, and luckily, they’re easy to apply in your own home. Simple as these are, however, it doesn’t mean that certain myths about coffee storage haven’t managed to persist. One of the most stubborn of these myths is that storing your coffee in the freezer prolongs freshness. According to Michael, this is untrue for several reasons. “Coffee is like a sponge: Once it’s been processed, it’s dry, coarse, and absorbent. Besides being exposed to frostburn, in the freezer, it will start to absorb the flavors floating around in there,” says Michael. This principle also applies to storing coffee in the refrigerator, where moisture levels will accelerate flavor loss even more. Storing in your grinder hopper is also a bad idea. Most grinders aren’t airtight, and besides causing coffee to go stale more quickly, it can also cause oil to build up inside the grinder. Storing it in your grinder doesn’t make sense if you like to drink more than one kind; different coffees will inevitably mix in the grinder, making it harder to adjust to differing grind sizes. Myths aside, there are a few very simple things you can do—and avoid—to make sure your coffee stays fresh. For some, this means learning how to strike the balance between buying new beans every day, and buying so much you have to wait days, or weeks, before buying more. While there’s nothing wrong with buying a lot of coffee at once, doing so means you have to come up with an elaborate container system to keep all of it fresh. This is a lot more complicated than buying only as much coffee as you need at a time, “unless you have fancy, high-tech equipment like we use for Perfectly Ground,” says Michael. 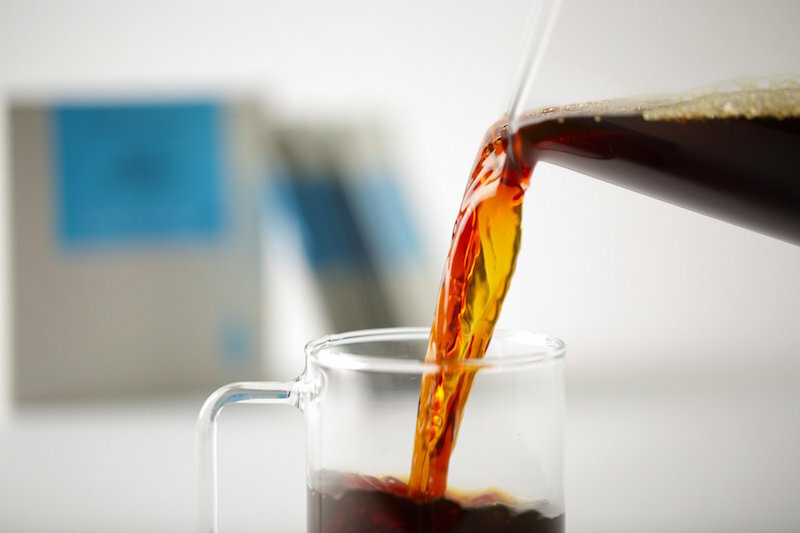 Blue Bottle Coffee bags aren’t hermetically sealed, but airtight containers—like mason jars, repurposed bottles, or a sealable plastic bag—are easy to come by. While most of these will work to keep out air, if they’re translucent, they are permitting light to get to your coffee. You can either store one of these containers in a place that’s consistently dark, like a cupboard or a pantry, or you can find a container that’s lightproof as well as airtight. However you do it, abide by these three principles, and your homemade coffee will always be delicious.